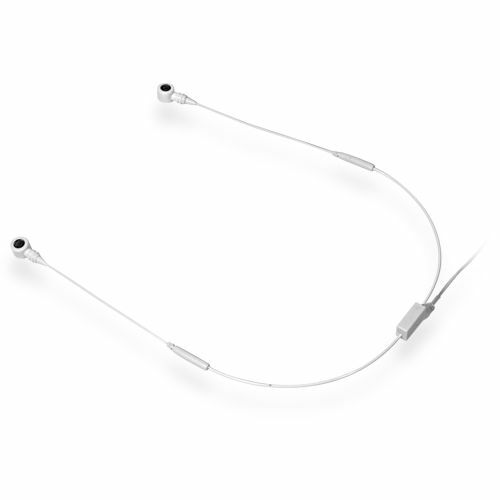 AVTronics collar microphone is easy to use with your wireless microphone instead of its lapel mic! 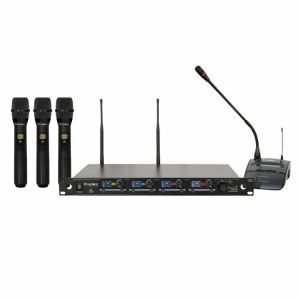 Works with AVTronics, AKG, Kingdom, Audio-Technica, Kingdom SYSV5, PendoMax, Samson or Shure microphone systems. AVTronics collar microphone is super comfortable and is worn under your collar and is a great alternative for ear worn microphones. 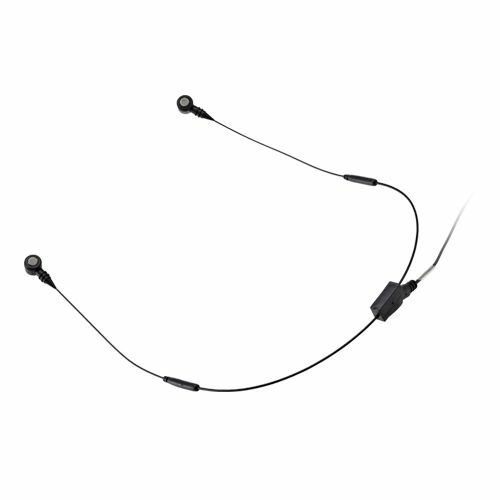 Double mic capsules deliver a wide pick up range for perfect sound when you turn your head. 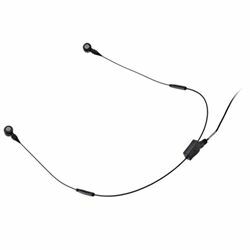 Use in place of your lapel microphone on your existing Kingdom, Audio-Technica, Shure, Sennheiser, Kingdom SYSV5, PendoMax, Samson or AVTronics wireless mic system. Great for active speakers. Leaves your hands free and no restriction to movement of any kind. Great for speaking, teaching, or preaching!